Including a zombie massacre in Washington Square Park? Where do we sign up? 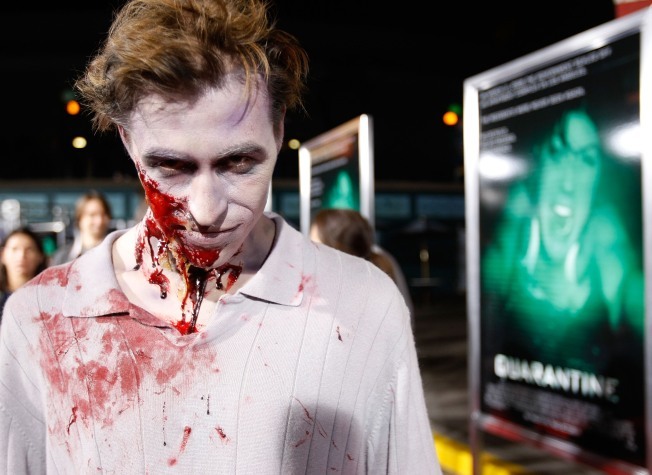 Let's face it: That glassy-eyed stare you get on the subway at rush hour makes you a prime candidate for Sunday's NYC Zombie Crawl, the city's contribution to World Zombie Day (yes, that World Zombie Day).